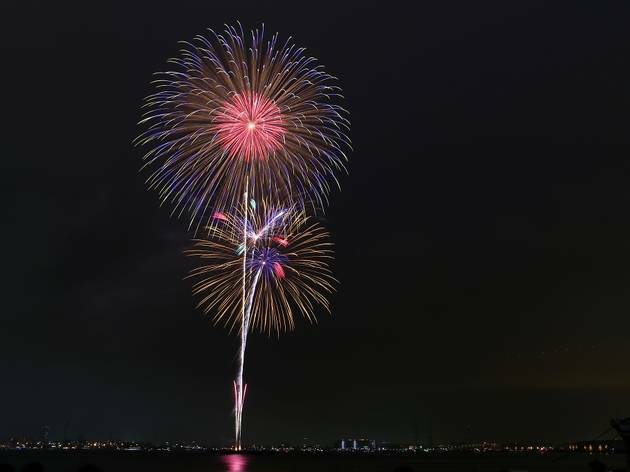 Now in its seventh year and taking place around the seaside Yamashita Park, Yokohama Sparkling Twilight lights up not only the city but also the sky above it. 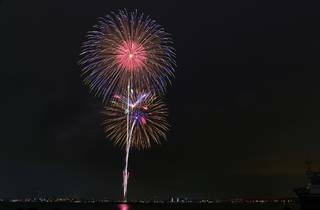 Popular restaurants and bars set up booths, a variety of performances take place on the stages and parades cross through town – and all of this is before the main event, which sees a fireworks show combined with illuminated boats crisscrossing the sea in front of the park. Spend all day here and see Yokohama at its best.